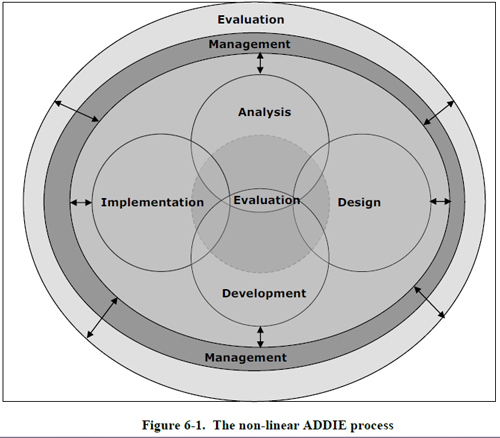 Why Instructional System Design and ADDIE? ISD or ADDIE may be defined as the systematic and iterative method for creating learning experience that develop and enhance skills and knowledge. In the past, ISD or ADDIE was often referred to as a Systems Approach to Training (SAT), (U.S. Department of Defense, 1975; Department of the Army, 2011). ISD can be thought of as a roadmap that helps to ensure the learners and their organization achieve their learning and performance goals through formal, nonformal, and informal environments. Competency Based (Job Related): The learners are required to master a Knowledge, Skill, and/or Attitude (KSA). The training focuses on the job by having the learners achieve the criteria or standards necessary for proper task performance. Sequential: Lessons are logically and sequentially integrated. Tracked: A tracking system is established that allows changes and updates to the learning materials to be performed efficiently. Evaluated: Evaluation and corrective action allows continuous improvement and maintenance of training material that reflects current status and conditions. While ISD can handle a variety of performance and learning needs, some problems might require a different approach. Other models that may fit the problem better can be found at Design Methodologies: ISD, Design Thinking, Agile Design, System Design, or X Problem? Analysis - Study the environment in order to understand it and describe the goals and objectives required to correct performance deficiencies (performance gap) that will improve the organization's performance. Design - Define the learning objectives — what the learners need to do to learn the new performance (activities), and what will motivate them to learn and perform. This becomes your blueprint. Development - Elaborate and build the products called for in the blueprint (the finished product is often called courseware or learning activities). 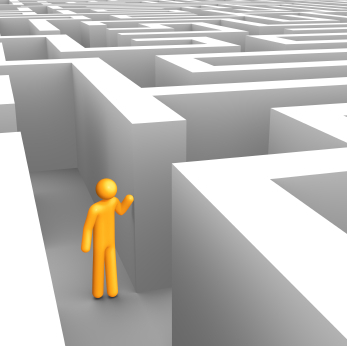 Implementation - Deliver or conduct the training. 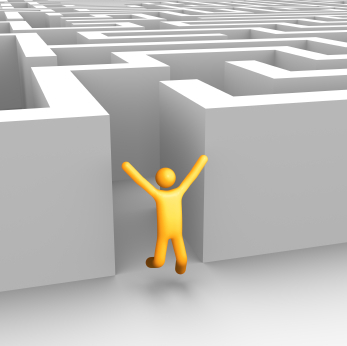 Evaluation - Determine if the performers and learning process achieved the desired results. Formative evaluations are performed throughout the first four phases and a summative evaluation is performed at the end of the process. On the other hand, Instructional Design (ID) models normally only focus on the design and somewhat on the analysis parts, thus they are able to address a particular need in a learning process. For more information, see the ADDIE Timeline and Instruction Design. Why use ADDIE or ISD? Simply stated, it provides a means for sound decision making in order to determine the who, what, when, where, why, and how of a learning program. When some people see or hear the word “system”, they often think of mega-methodologies that require several bookcases and intense training to use. ISD is not that difficult or complicated. 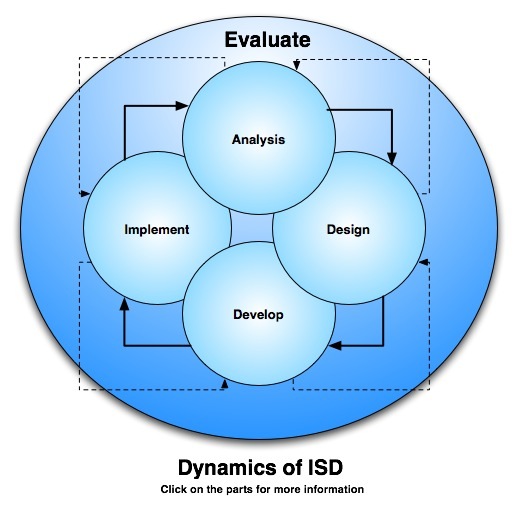 The ISD model was designed to solve human performance problems related to learning or training (U.S. Department of Defense, 1975). The figure shown below is a flowchart of the ISD model. It was first created by Florida State University in conjunction with the Department of Defense, but can now be found in almost any type of organization (Watson, 1981). It grew out of the “systems analysis” concepts that became popular after World War II and is probably the most extensively used instructional design model in use today. In addition, it has evolved over the years to keep up with new technologies and ideas. 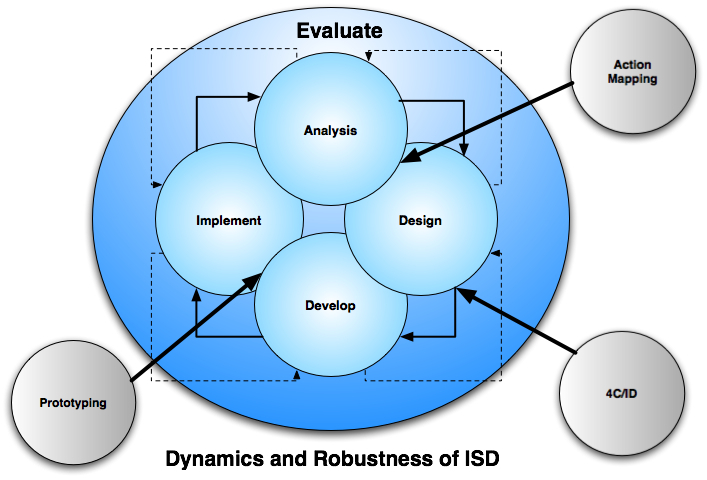 While the ISD model is often listed in linear order (as shown in the first model), the above model illustrates how it is actually performed — in an iterative and cyclic fashion (Merriënboer, 1997; Department of the Army, 2011). Thus, ADDIE is NOT a waterfall method (static and linear) as some believe. The model also highlights the importance of evaluation and feedback throughout the entire life-cycle and shows the importance of gathering and distributing information between the five phases. Another version of the ADDIE model is the U.S. Army's non-linear model (Department of the Army, 2011). Note the use of two evaluations in the model — the inner circle is for formative evaluations, while the outer one is for summative evaluations. The five phases are ongoing activities that continue throughout the life-cycle of a learning process. After building the learning process, the other phases do not end once the learning process (Implementation) has began, but are continually repeated to improve the learning process and meet new challenges as they are encountered. Berkowitz, M., O'Neil, H.F. (1979). An Annotated Bibliography For Instructional System Development. U.S. Army Research Institute for the Behavioral and Social Sciences, Technical Report 426. Branson, R.K. (1975). Interservice procedures for instructional systems development: Executive summary and model. Tallahassee, FL: Center for Educational Technology, Florida State University. (National Technical Information Service). Document Nos. AD-A019 486 to AD-A019490). U.S. Army Field Artillery School (1984). A System Approach To Training (Course Student textbook). ST-5K061FD92. U.S. Department of Defense (1975). 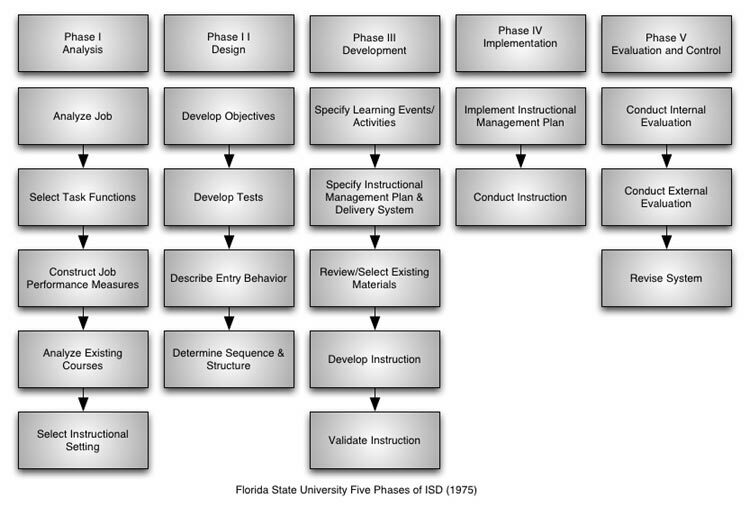 Interservice Procedures for Instructional Systems Development Model. TRDOC Pamphlet 350-30. August, 1975. Department of the Army (2011). Army Learning Policy and Systems. TRADOC Regulation 350-70.
van Merriënboer, J.J.G. (1997). Training Complex Cognitive Skills: A Four-Component Instructional Design Model for Technical Training. Englewood Cliffs, NJ: Educational Technology Publications. Watson, Russell (1981). Instructional System Development. International Congress for Individualized Instruction. EDRS publication ED 209 239. Updated July 27, 2015. Created July 13, 1995.